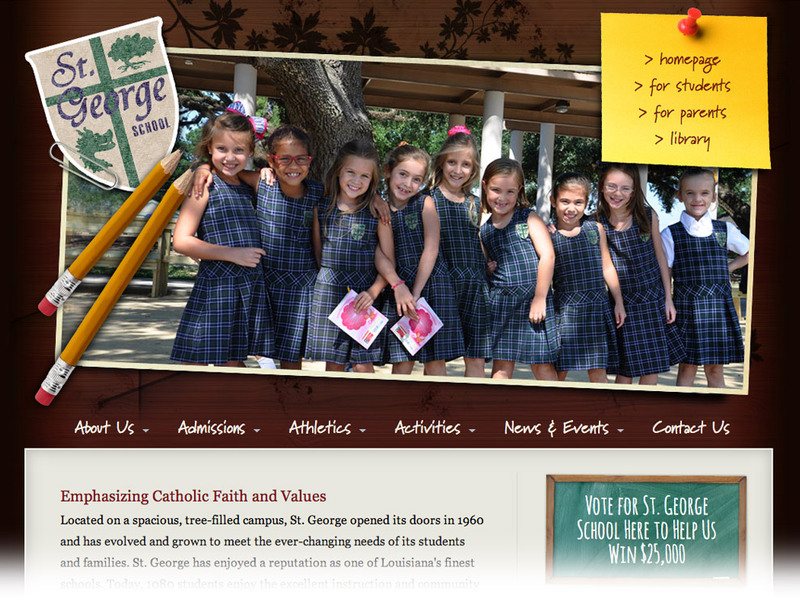 St. George needed simple yet powerful admin tools to keep their schools info current and looking great. We developed this site to work in conjunction with the church site to manage events that sometimes use the church and related meeting rooms. A custom calendar management tool allows them to see scheduling conflicts in the planning phase and keep the school and church ministering to students and parishoners in conjunction.